PHP is a great web platform to develop custom websites with full of advanced resources. Everyone prefers their business website with PHP because it’s dynamic, secure and user friendly that helps users to get traffic on their websites. 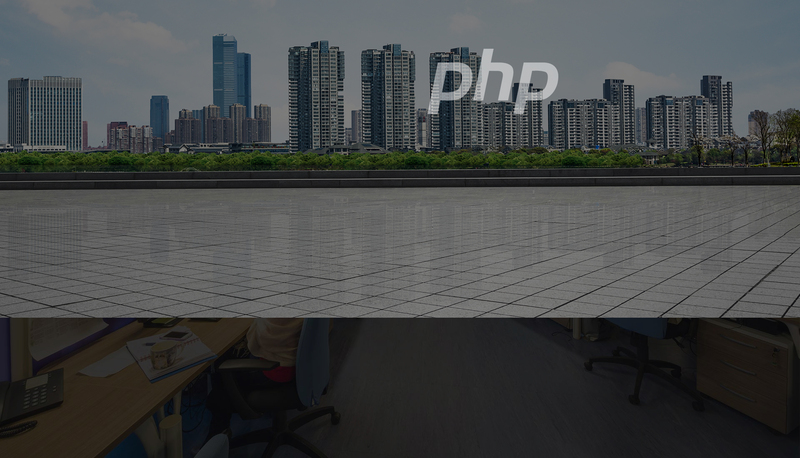 PHP helps to build dynamic websites that are easy to use and maintain. It’s highly beneficial for heavy websites specially for Ecommerce one and easy to run on any browser. Digital4Design has the team of professionals who are highly skilled in this field and worked for various clients and developed custom and dynamic websites for them to generate revenue. We provide 100% user friendly and interactive websites with open source scripting language for multiple devices. Instead of website development, we provide the easy solutions to clients for complex project at cost effective prices. Digital4Design believe in quality work and provide best work to clients as per their needs and deeds. If you are looking to develop your website or need to renew previous website, then we are here to help you. Give us a chance and we will be happy to assist you.